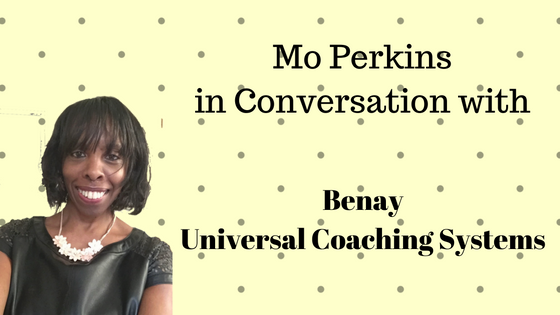 Today I had the pleasure of interviewing Benay of Universal Coaching Systems and the creator of Life Coach Office. 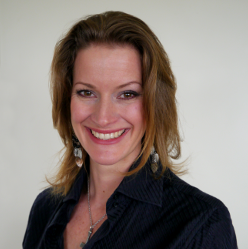 Benay is an Online Coach and Entrepreneur who lives in Australia and works with clients all over the world. 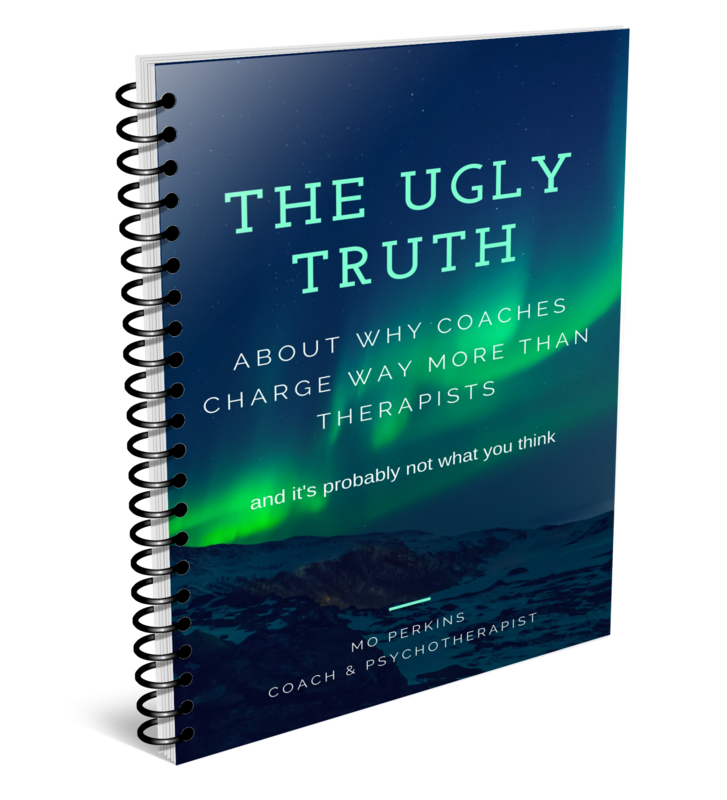 I was lucky enough to catch up with her in the midst of her launch for her latest course, Next Generation Product Development for Coaches (8). She was also on the verge of moving house and jetting off to Sweden! She’s a very busy lady. I first started following Benay’s blog and using her tools around 5 years ago but 12 months ago I started working more closely with Benay and she has helped me to realise the dream I’ve had for a few years of creating my own products. 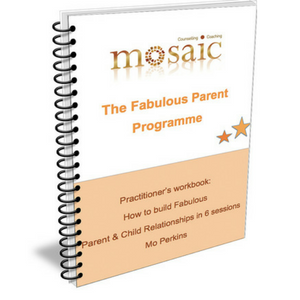 With Benay’s coaching and guidance I now have a workbook, The Fabulous Parent Programme: A Practitioner’s Guide to Building Fabulous Parent & Child Relationships and I have an Online Course for Practitioner’s. You can check out my products here. Benay is an awesome coach, a warm and inspiring woman and it was my absolute pleasure to talk to her. Thank you for joining me as I talked to Benay about her secrets to success and her thoughts on how more of us can make a difference to more people and have a great work life balance at the same time. 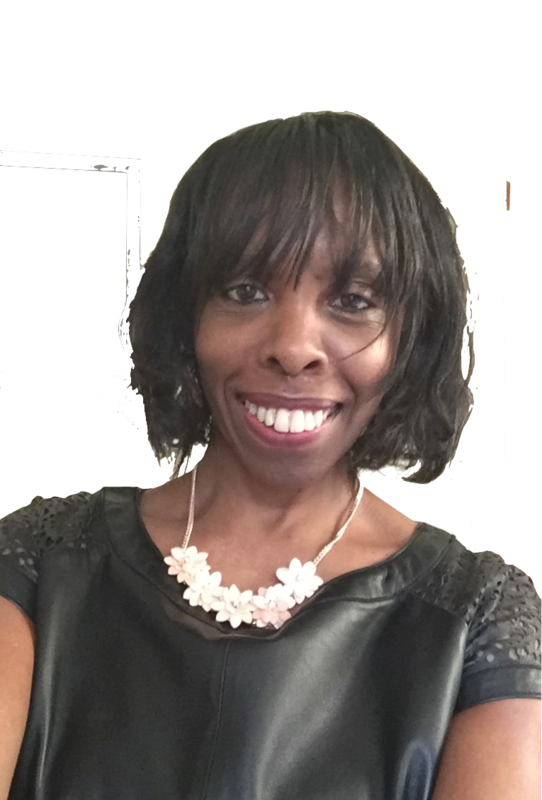 To find out more about Benay and to get on board with her Next Generation Product Development Course check out Benay’s website. 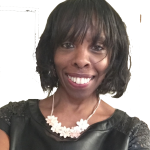 Benay will walk you through the process step by step and in less than 6 months you could have your own products ready to go. All you need do is click here or on the Next Gen Product Development icon in the side bar of this post and it’ll take you right there. 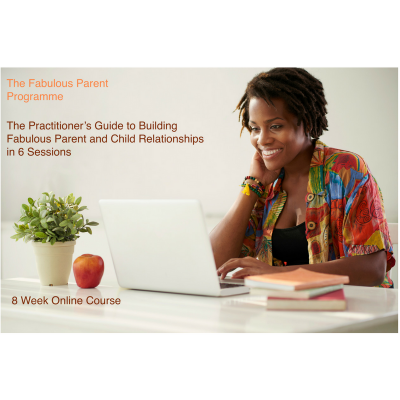 Read the great course reviews, email Benay if you have any questions and get ready to make a difference and have the business you’ve dreamed of. If you have any thoughts or questions about our discussion be sure to leave a comment, I’d love to hear from you. Thank you Mo and Benay for that great inspiration and work. Congrats as well for the news. I’m really glad you enjoyed the interview Elvira. It was a pleasure to talk with you and thank you for sharing your thoughts and ideas so generously.